The homely accommodations are designed to suit a variety of needs and budgets. Les Hoûmets retains its traditional charm but has been modernised and equipped to provide the best facilities and living spaces. 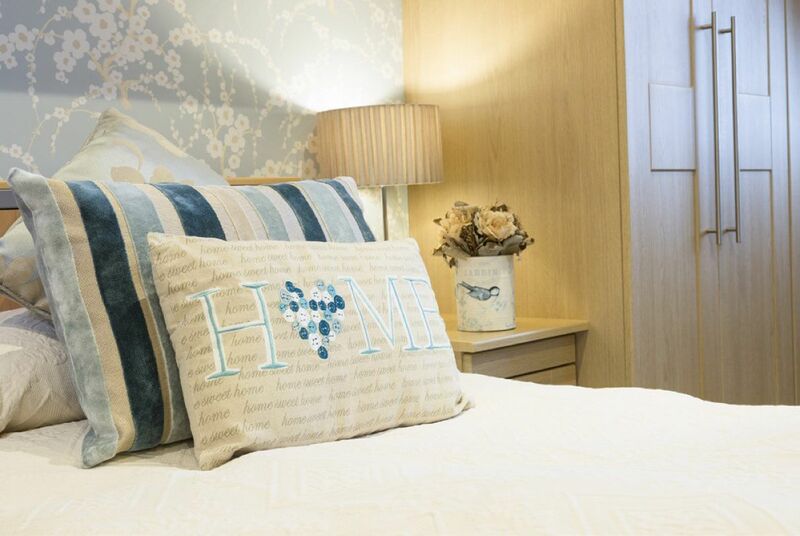 We have accommodation available for 29 residents with a wide choice of en suite rooms available. There are two lounge rooms with televisions, one is more social the other quiet and calm. Both are very comfortable. You are very welcome to arrange a viewing and discuss how Les Hoûmets can help you and your family. 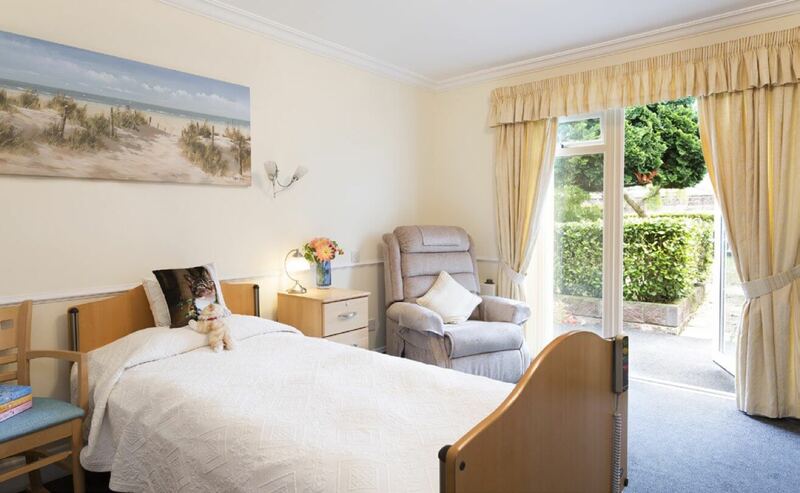 We have accommodation available for 29 residents with a wide choice of rooms available. There are 22 single rooms and 2 double rooms for couples, all room are en suite. These much sought after luxury suites are the ultimate in comfort and privacy. With a generous 21-24 square metre layout the suites and are set apart on their own floor.